Our Mission is to allow the most discriminate homeowner to experience a process of the finest quality of residential design. The design process provides personal interaction with the homeowner to ensure a total and complete custom design based on their own preference of style, location of land, and personal way of life. The aim is for the floor plan and exterior aesthetics of the home to reflect the home owner’s lifestyle and have the home co-exist with the natural surroundings. We offer full residential design services from start to finish. We focus on new construction design that will allow you to build your family’s dream home. We also have extensive experience in existing home improvement design whether you are looking to remodel or add on to your existing home. SPN Planning & Design offers competitive rates and has over 20 years of experience. 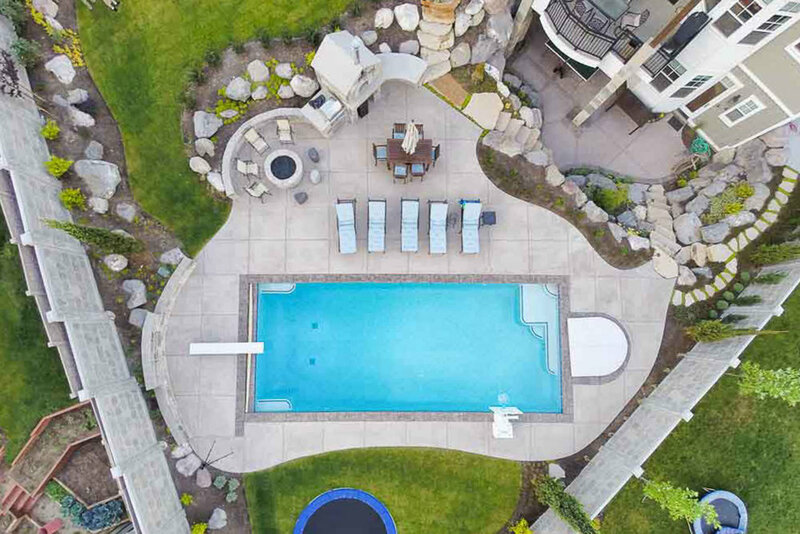 Our floor plans and blueprints have been featured in Parade of Homes and in other publications and offer unique and comfortable living spaces to fit your life style. Your home is the most expensive purchase, so we help make sure it is designed in the best manner available. It will be in your best interests to hire SPN as your home design professional! As a homeowner I have worked with many architects on homes I have renovated and built from the ground up. I feel extremely confident to recommend SPN as one of the most confident, ethical, creative and professional home designers! He understood what we wanted and created a space to reflect our needs and taste. His energy and enthusiasm for the project, our home, has made what could have been difficult, a fun journey! SPN worked with us, helping us figure out what we wanted to do for our home design. He was really great to work with - very professional, responsive, and a good listener. I've been working as a contractor for over 30 years and the only time I've had a set of plans go through the permitting process without any comments or adjustments wanted but the city is when I used Mike for this project. His thoroughness and attention to detail saved time and money for me and the owner. Mike is very knowledgeable about his craft. He cares about the customer and loves his profession. Each home is carefully crafted just as if he was building it for himself. - BryanB. is a Utah Real Estate and Portrait Photographer and has photographed many of the homes displayed on SPN's website. We have the experience, knowledge, and commit the time to make each home a work of art. As a design firm we have a greater ability to focus in on the details and provide a high standard of service. Home owners, builders, contractors, and the local design community have started to take notice. Here is a small list of some of SPN’s Awards and Achievements. Year 2000 – Wrote the Building Covenants and Ordinances for Draper’s booming growth on 12300 South from 500 East to State St.
Self-Employed – Design Firm. Providing custom designed homes for home owners and contractors over 21 years. 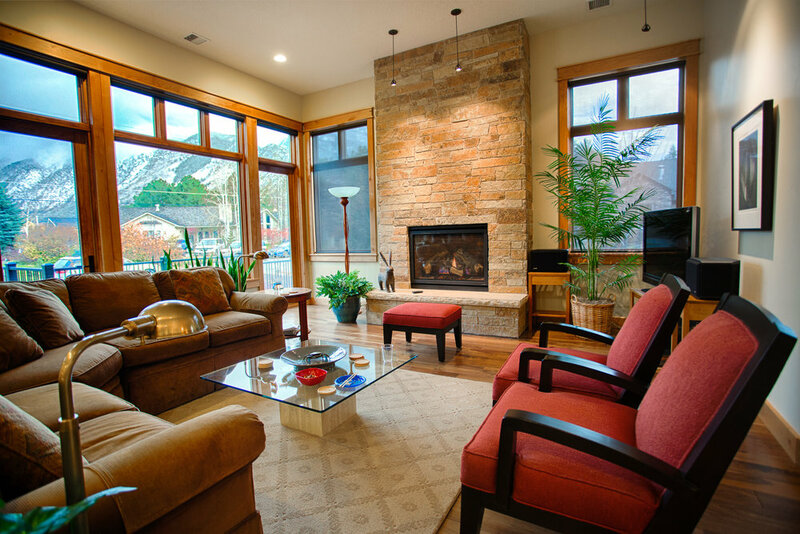 SPN specializes in designs that are customized and tailored to the individual homeowner. We feel this is important because our clients want the satisfaction of knowing that their home is unique and designed with their needs in mind. We specialize in this type of design process and strive for excellence. If you are in need of a customized home remodel, allow us to use our 20 years of experience to make a plan that will capture your desires onto a blueprint. We are an expert in the field of Residential home and family plans. If you have something unique and want a designer who strives to create majestic plans and designs, SPN Planning & Design is the company that will bring your dream homes to reality. We offer total custom house plans. Our plans are customized to each home owners personality and needs. We have worked on large scale apartments and multi-family establishments. These homes present different challenges and skill sets to design. Because we have designed large complicated structures it has increased our knowledge and understanding of the art of residential design.